Jim’s Skip Bins is the name you can trust. When you need skip bin rental you need Jim’s. When you rent a skip bin you want it there right on time, you want it to be clean and you want it to be well maintained. When you get a bin from Jim’s Skip Bins you know that we will deliver it on time and in good condition. 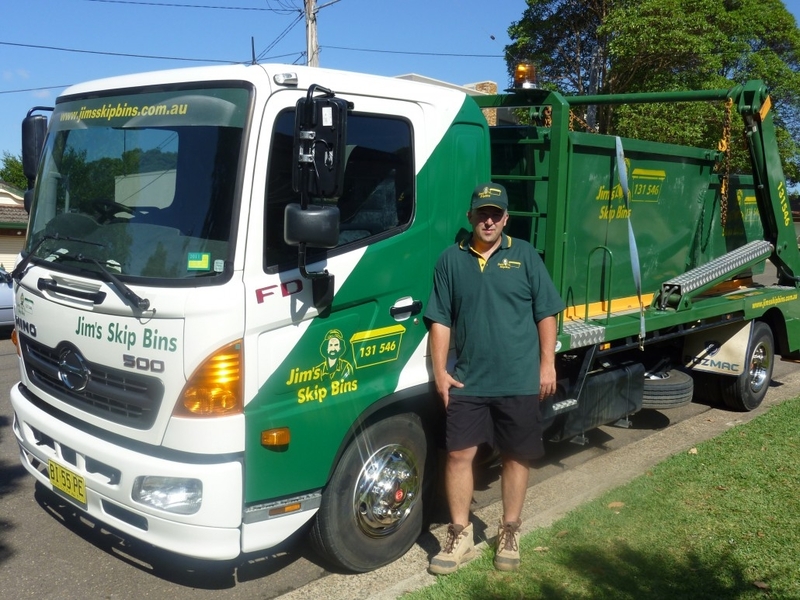 At Jim’s Skip Bins we want to deliver cost effective skip bins to all of our customers. When you get a skip bin from Jim’s you know that you are getting the best deal in town. We work harder to ensure that you are getting the best possible price for your skip bin. 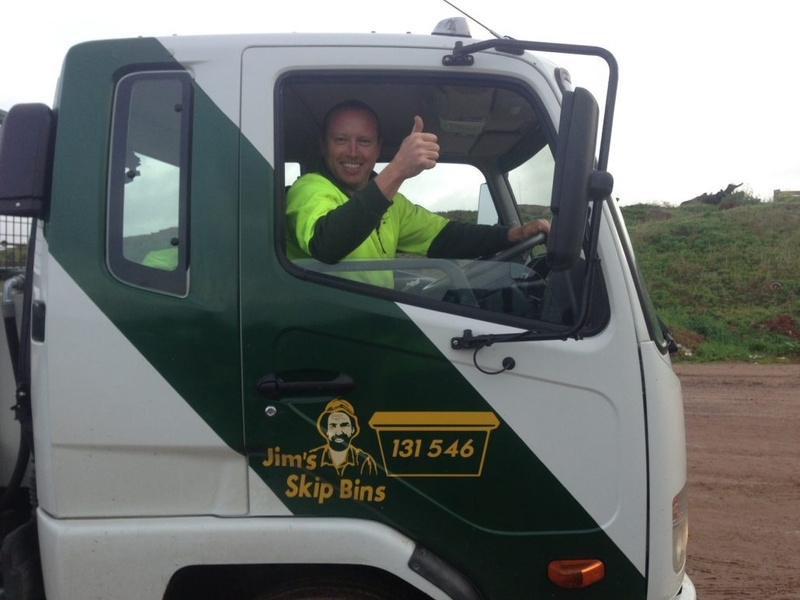 No matter where you are in Australia, Jim’s Skip Bins is there. We have franchises in Sydney, Melbourne, Perth, Gold Coast, Brisbane, Sunshine Coast, Hobart and Adelaide. Jim’s Skip Bins offers flexible hire duration, meaning that you will only pay for the time you need. Other bin hire companies have set hire periods, not Jim’s, we let you have the bin for as long as you need and no longer. We understand the various needs of our customers and have a bin size to suit everyone. Whether you are a household that needs a two metre bin or a building site that requires an eight metre bin, we have got it. All our bins are sturdy and easy to use. We want all our customers to be fully satisfied which is why we back our service one hundred percent. If you have any problems then feel free to contact us and we will do everything we can to sort them out. We go the extra distance for our customers and want everyone to be satisfied, when you get a bin from Jim’s Skip Bins you know that you will be completely satisfied with our service. We back our service one hundred percent. Contact us about your next bin hire.